Diamonds. 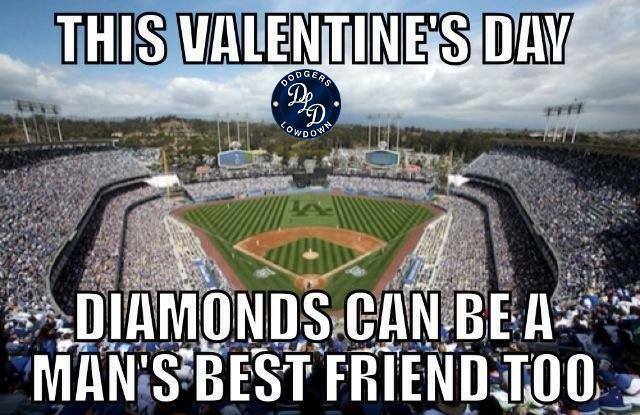 Everyone loves a diamond on Valentines Day right ? 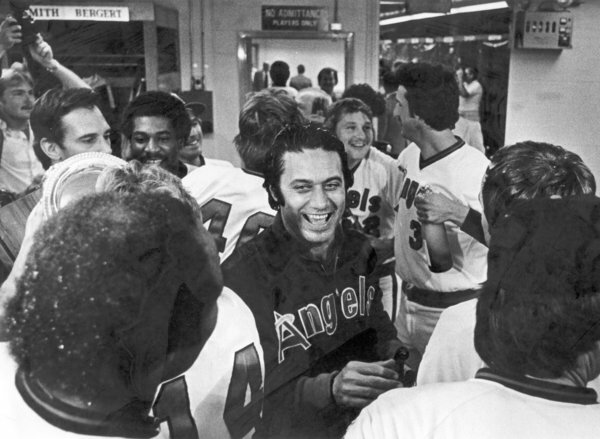 Jim Fregosi, the first player ever in Angels history and the first to ever hit an inside the park home run at Dodger Stadium, passed away early this morning at the age of 71 . In his 18 year playing career he would play for the Angels, Mets, Rangers and Pirates, winning a gold glove in 1967 and reaching the All-Star game 6 times. He would also manage 4 teams as well, including the California Angels and would lead the Philadelphia Phillies to the World Series in 1993. 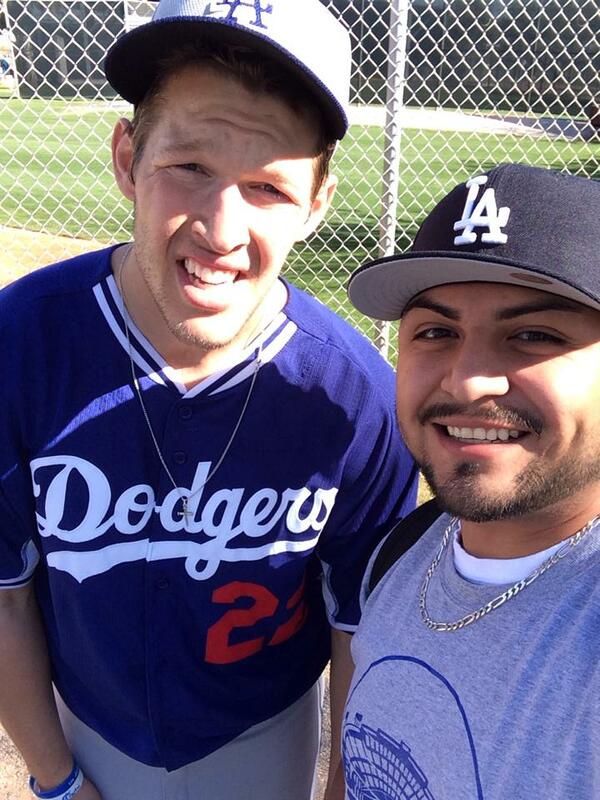 His #11 would be retired by the Angels. By now you’ve all heard the news about New York Yankees future Hall of Fame SS Derek Jeter, announcing that 2014 will be his final season . 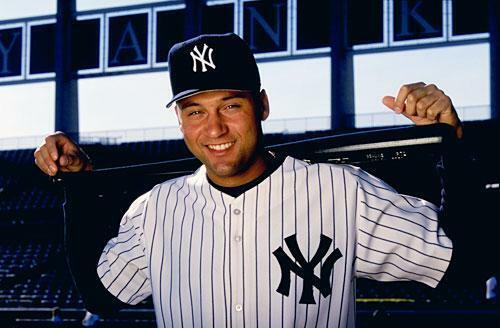 2014 will be Derek Jeter’s 19th season in the bigs. 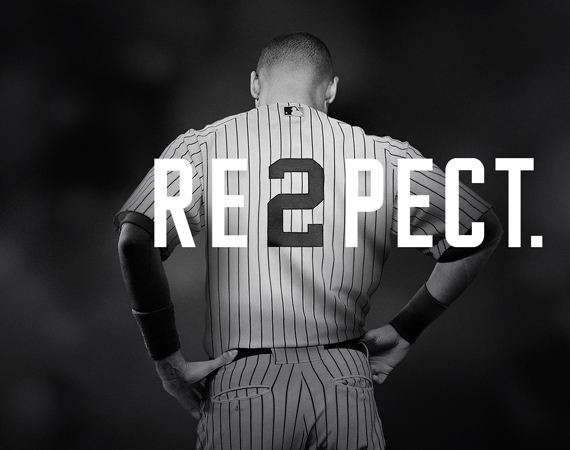 Whether you love the pinstripes or loathe them like the rest of us, if your’re a true baseball fan, you have to respect the fact that Derek Jeter was and is indeed a class act for the game of baseball. 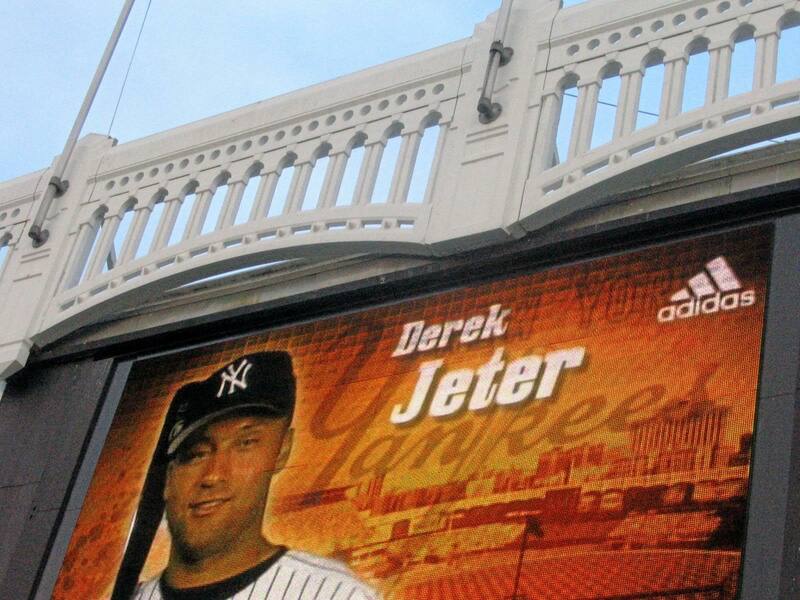 It’s only a matter of time when we see Derek Jeter’s #2 in both Cooperstown and Monument Park. Your browser does not support iframes. 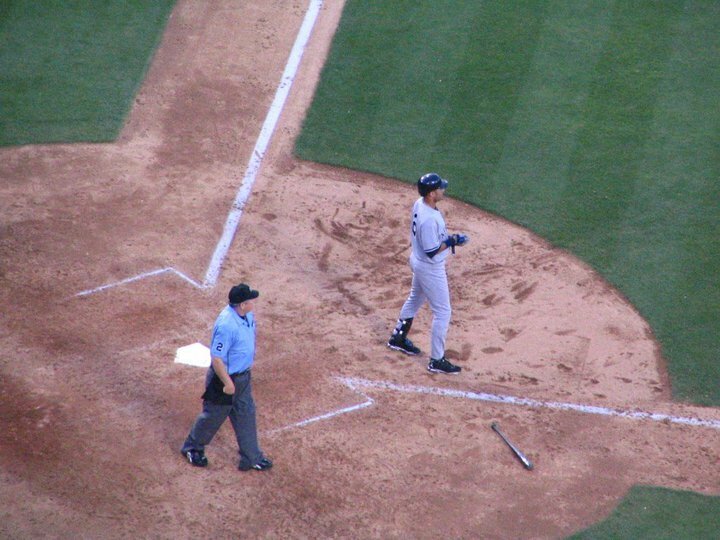 To this day I still dread that play from the 2001 ALDS, but hey, you gotta give it up Jeter…. 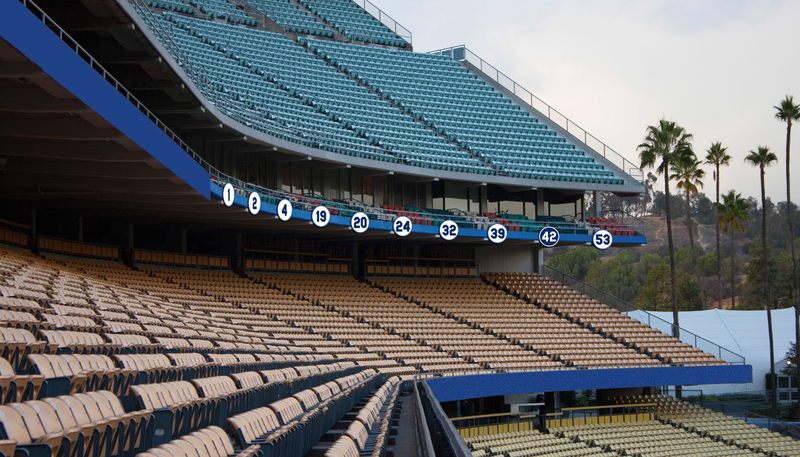 The retired Dodger uniforms that had become a staple along the famed wavy roofs of the pavillion has been relocated to the left field facade of the Stadium Club level, mirroring the World Champion flags along the right field Stadium Club facade. I have mixed feelings about this. The presence of the numbers in the outfield made it visible for most of the stadium to see it’s glory. But locating a place for a teams history is never an easy task. 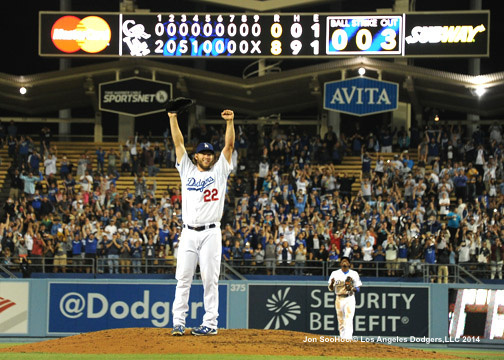 What I would really like to see some day is a flag court honoring both retired Dodgers numbers and World Championships. Perhaps somewhere in the pavilions soon to be newly expanded concourse ? 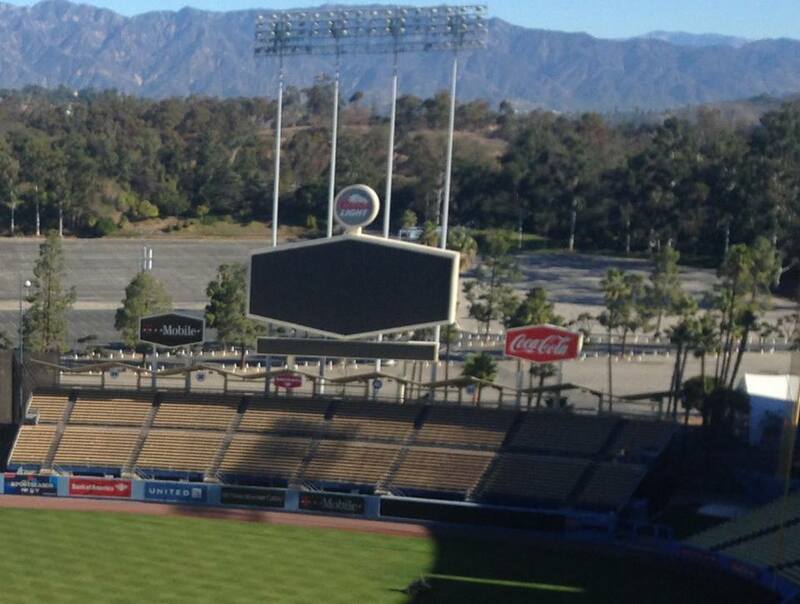 According to this pic taken from the dodgers-lowdown during a recent tour of the stadium, they we’re testing out this BofA hexagon advertisement on the roof of the right field pavilion. More cluttered advertising ? 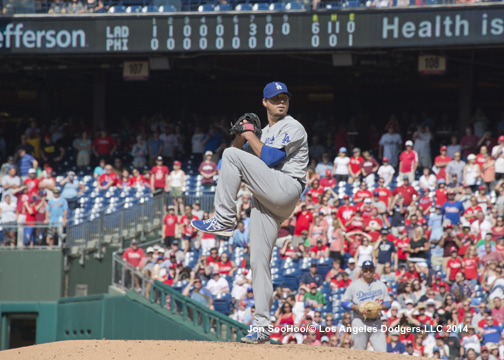 You can follow the lowdown on http://www.dodgers-lowdown.com for other Dodger related news items, and also on twitter and facebook at dodgers-lowdown. 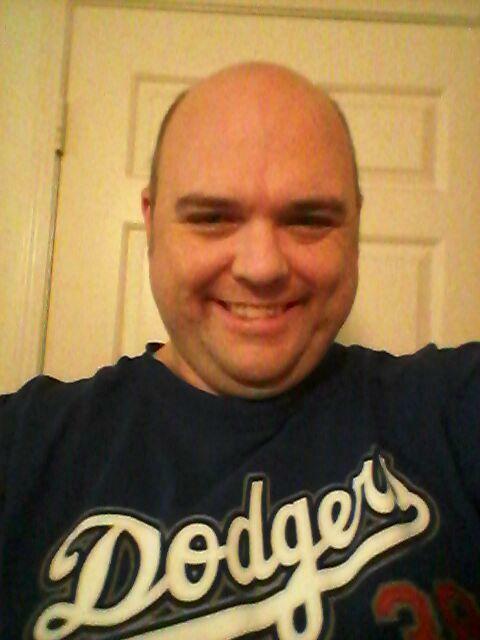 Love the shirt ? 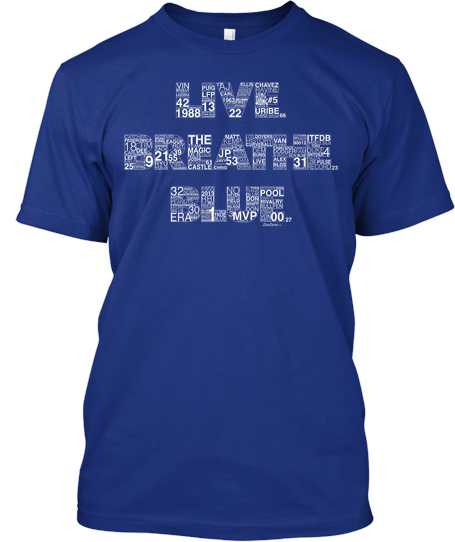 You can purchase this shirt for $20 by clicking on this link to http://teespring.com/DaaDozer . While you’re at at, you can follow DaaDozer online on his FB, as well as his twitter and instagram @DaaDozer . 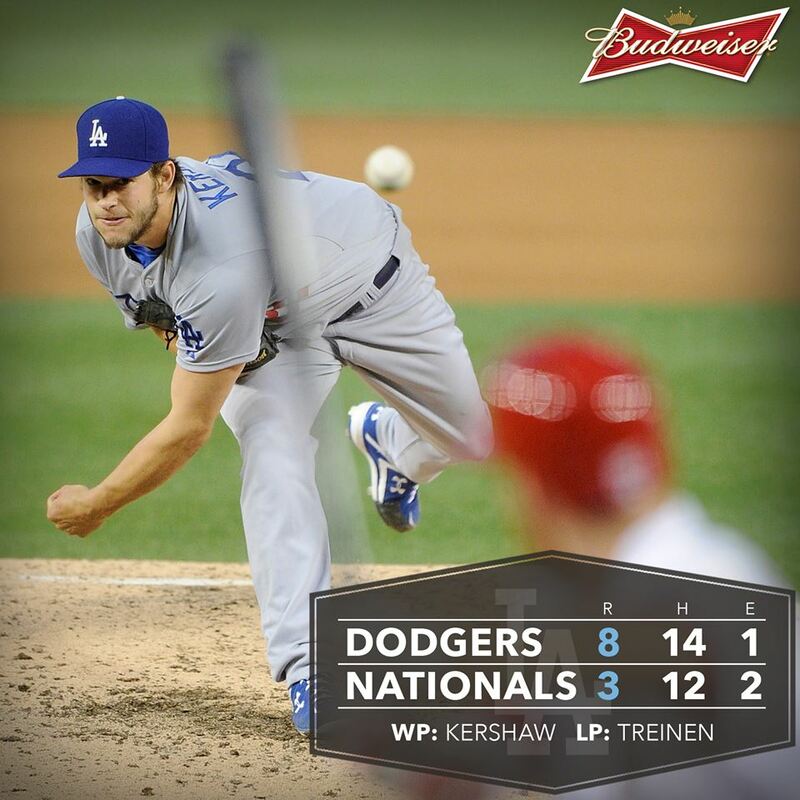 Speaking of DaaDozer…. 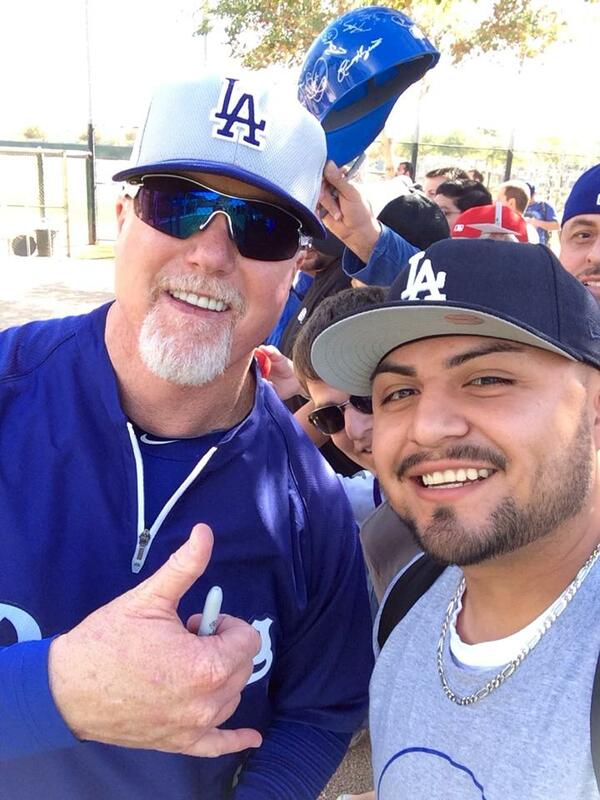 DaaDozer seems to be having the time of his life at Camelback Ranch with Kershaw and Big Mac…. 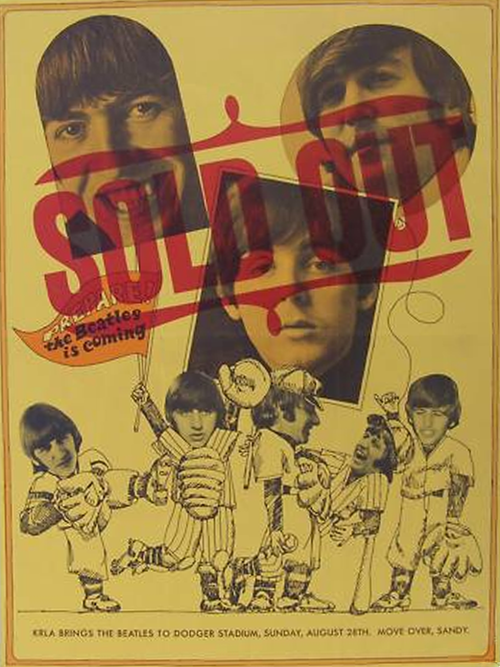 Earlier in the week, we celebrated The Beatles 50th anniversary of their arrival to America. 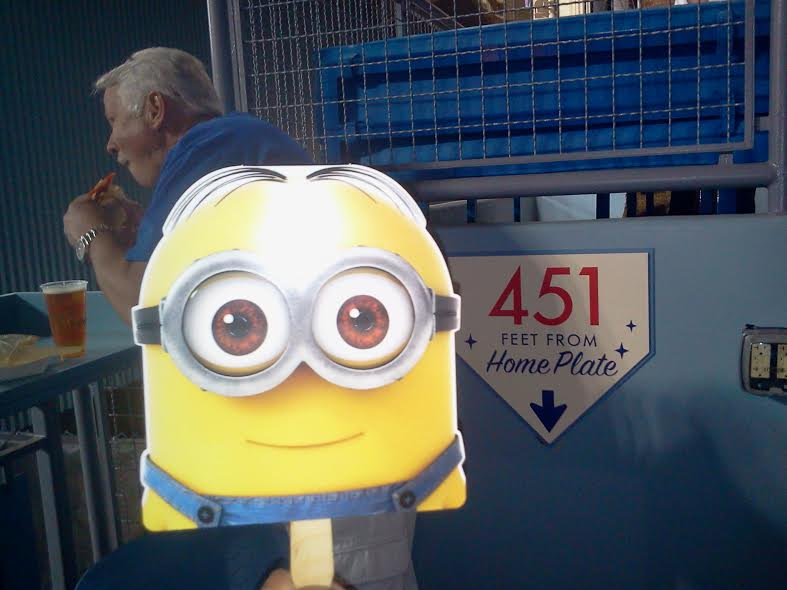 To honor their arrival, I had posted last Friday some pics of MLB Parks The Beatles performed at . 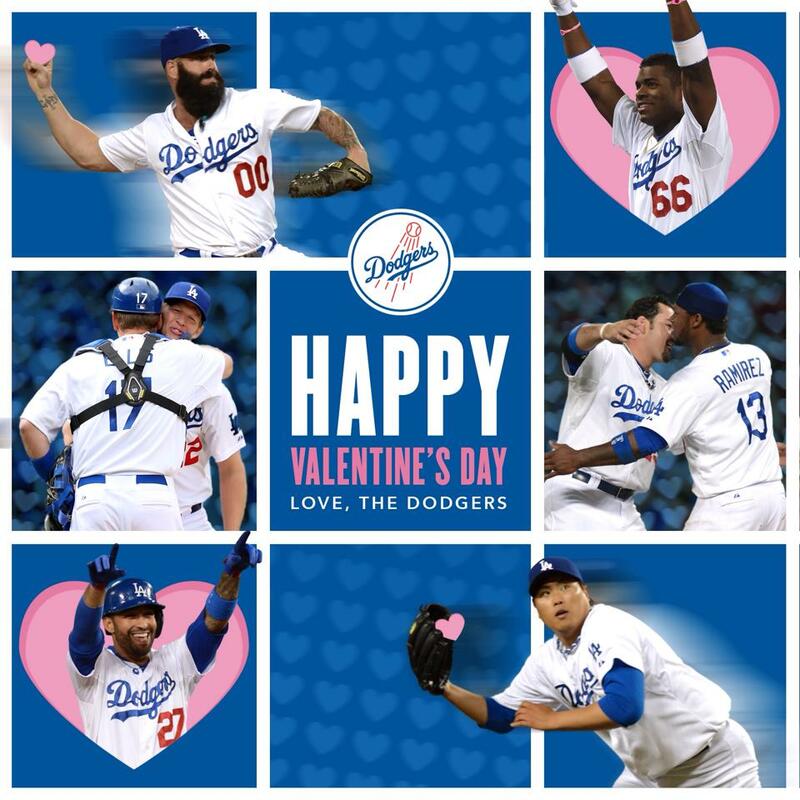 So on this Valentine’s Day, how about some love from The Fab Four. 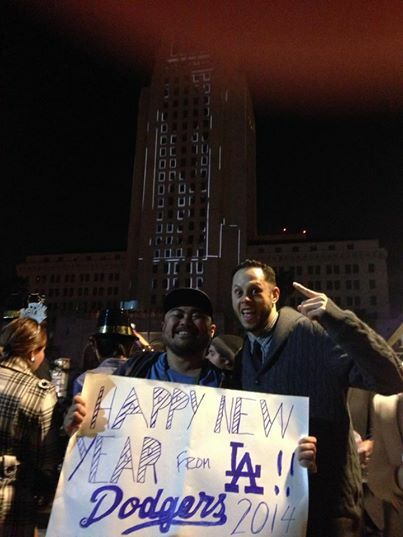 On this day, Love is All You Need….